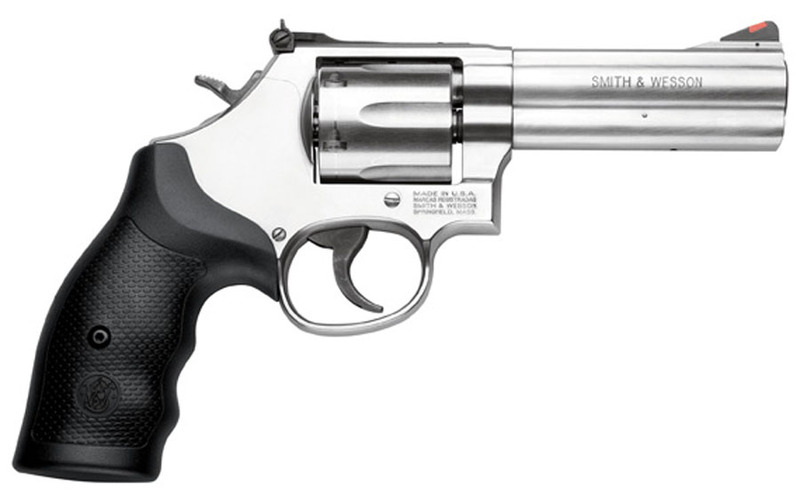 The Smith & Wesson stainless steel M686 6 shot revolver. These full underlug, .357 Magnum revolvers come with a 4 inch barrel, adjustable sights and factory Hogue rubber grips. Blade-Tech Reinforced Looper Gun Belt - 46"